Enjoy listening to unlimited songs, classic songs, new releases etc with great quality and also download to your device. Now buy 3 months Gaana Plus subscription at Rs.6 only at Paytm. 5. 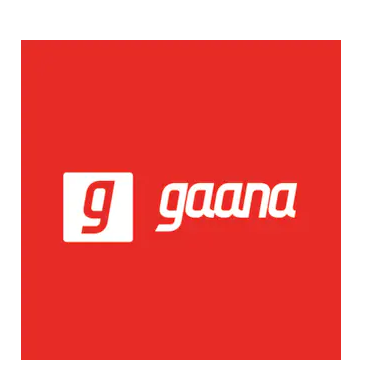 Visit settings options in your Gaana app and use the code to redeem it. Valid for once per user. Valid till 31st December 2019. The offer is not valid for an existing Gaana Plus member. The voucher is valid for once per user. The offer is not transferable.